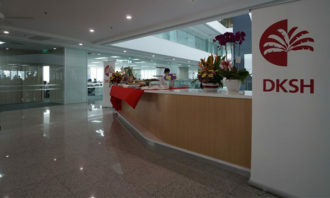 Multinationals headquartered in Asia Pacific now form the largest group in the Fortune Global 500, outnumbering those headquartered in Europe and North America. This represents a significant growth from only 24% in 2006, according to Willis Towers Watson’s 2016 Asian Trailblazers Study: Masters of Multitasking and Transformation. 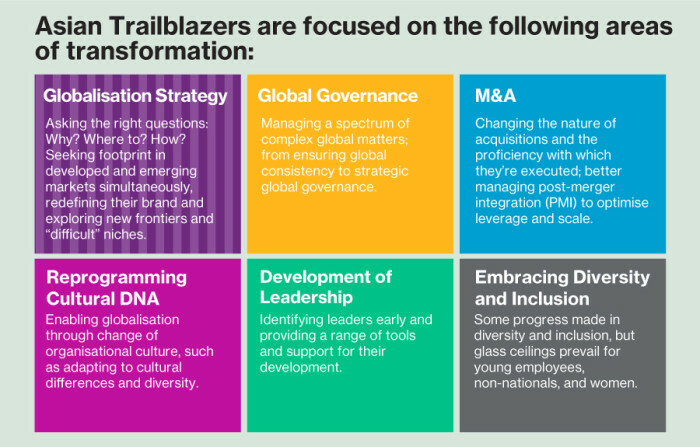 The report pointed out these multinationals, known as Asian trailblazers, have had to overcome some HR challenges such as leadership development, are embracing diversity and inclusion, are enabling globalisation through internal cultural change, and are leveraging on consistent compensation and benefits data. This is despite the fact that the HR teams of these Asian trailblazers have been lean, and often do not have a seat at the C-suite table. 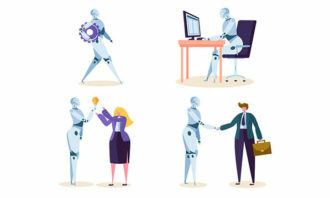 However, they have been able to make up for lost time by prioritising what they need to know and do, by selectively outsourcing when they don’t have the experience or data, and by learning quickly on the job. 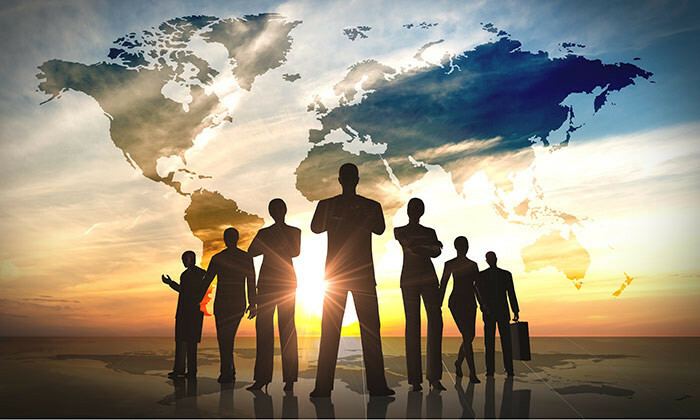 One of the ways that Asian multinationals are handling the hectic pace of change is by “leapfrogging” some of the basic changes undertaken by their more developed counterparts, and making radical moves early on. For instance, in terms of shared service models for support functions, many fast growing “Asian Trailblazers” are not setting up traditional bricks-and-mortar call centres, instead choosing to bypass this earlier stage of HR development and avoid obsolete systems, switching directly to mobile-technology-enabled ones. Furthermore, many Asian trailblazers have also skipped several traditional elements of certain HR roles and jumped directly to a more strategic role, such as using workforce analytics, focusing on employee engagement or developing holistic wellness programmes. Given limited resources, HR and other corporate functions have had to become “masters of multitasking”. 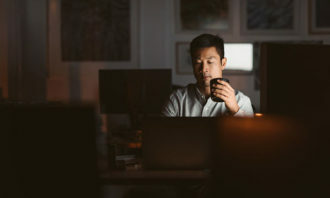 “While in the West, most large firms have experts for specific areas, such as compensation and benefits, managing rewards or talent, and so on, at Asian multinationals there is often only one or two key people dealing with all HR aspects of the organisation at the same time,” said Magdalena Ramada, senior economist at Willis Towers Watson. The report also pointed out the the expansion model of Asian firms have shifted from expanding in markets North America and Europe to focus on markets close to home in the region. “This is likely due to the fact that nowadays, markets are more vibrant in Asia than in the sometimes financially- and demand-depressed markets of the West.” explained Scott Burnett, Head of Asia at Willis Towers Watson. But that doesn’t mean Asian firms have an edge, because sometimes more likely to run into greater challenges in markets where they must deal with vastly different languages, fragmented vendors, and underdeveloped infrastructure. “Cracking these markets will make them formidable competition for their Western counterparts, which are often looking to enter them too. All in all, the lessons learned, and the trail that these multinationals are blazing, gives rise to a valuable growth story that all global companies can learn from.” said Burnett. The study covered 11 countries in Asia Pacific, including Australia, China, Hong Kong, Malaysia, Singapore, South Korea, Taiwan and Thailand.